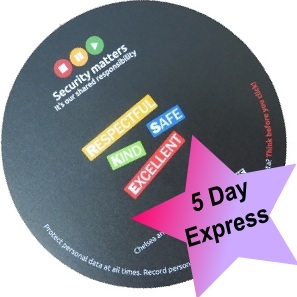 Express Delivery Mousemats - Express Corporate - Promotional Products - Delivered Fast! Foam backed mousemat with full colour digital print. Available in round or rectangular shapes. Quantity Discounts Please call our sales team for fantastic savings on higher quantity orders!